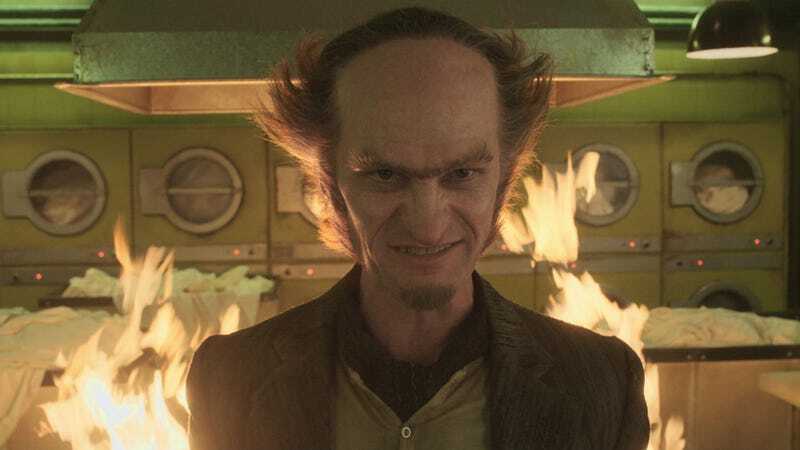 Neil Patrick Harris is back as Count Olaf in the third and final season of A Series of Unfortunate Events. Count Olaf is still at it—but in 2019, the unfortunate events will come to an end. Netflix just released a cheeky little video to announce that the third, and final, season of A Series of Unfortunate Events will premiere on January 1, 2019. Check it out. That’s music to the ears of Lemony Snicket fans who have been with the show since its inception.